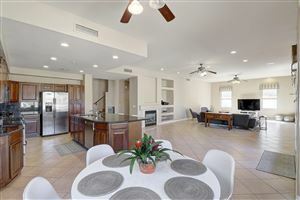 Sonoran Fairways, a gated community by Shea Homes, is comprised of 103 homes ranging from 1,994 to 3,545 square feet. Community residents have access to the McDowell Mountain Ranch Community Center, which offers tennis courts, basketball courts and a pool. Homes in this community were built between 1999 and 2001. See all Sonoran Fairways at McDowell Mountain.